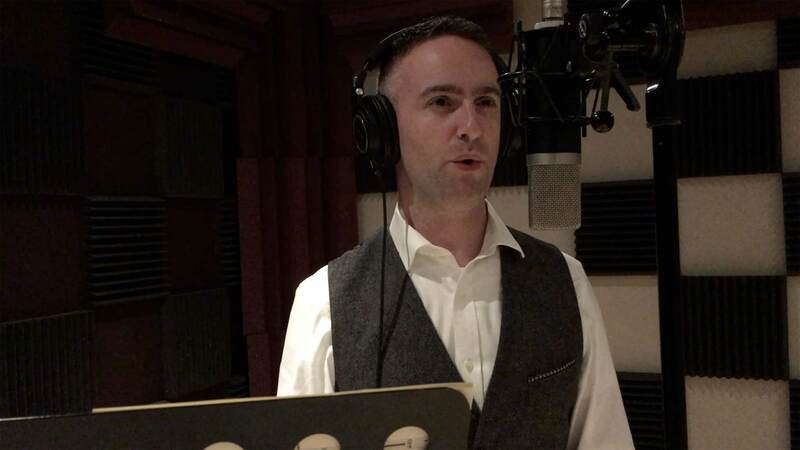 In an astonishing soundtrack by composer Stephen McKeon, Crux swells to sixty male voices with overtone singing by Paul McGough to create a terrifying atmosphere in this new Irish movie. Directed by Brendan Muldowney, this epic Medieval action/adventure drama is yet another Irish production gathering international acclaim. 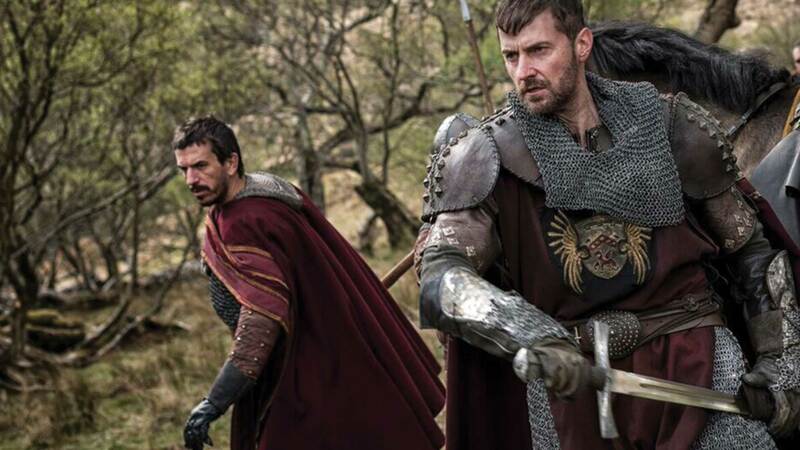 With a star-studded cast that includes Tom Holland (Spiderman), Jon Bernthal (Daredevil) and Richard Armitage (the Hobbit), Pilgrimage turned heads at its premiere on April 23rd 2017 (Tribeca Festival, NY) and again in February 2018 when the composer was awarded the Best Original Soundtrack award at the IFTAs. Plot: Christianity is under threat in 13th-century Europe; Rome must shore up its defences and safeguard its valuables. 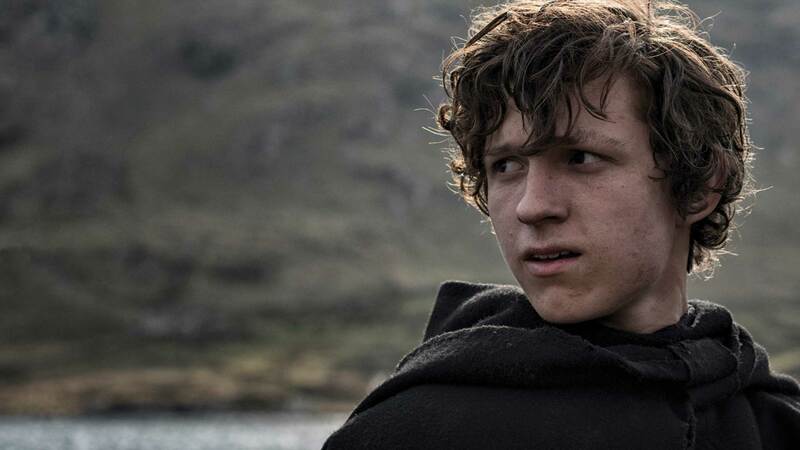 All relics are recalled to the Vatican city, an order that reaches as far as the west of Ireland where a small gathering of monks embarks on a journey to return a sacred relic. However, the way is dangerous. Ireland at this time was a island torn apart by warring clans and foreign invaders, all hungry for spoils and loot. As the danger intensifies, it becomes clear the monks bear an item of extraordinary significance and allure. 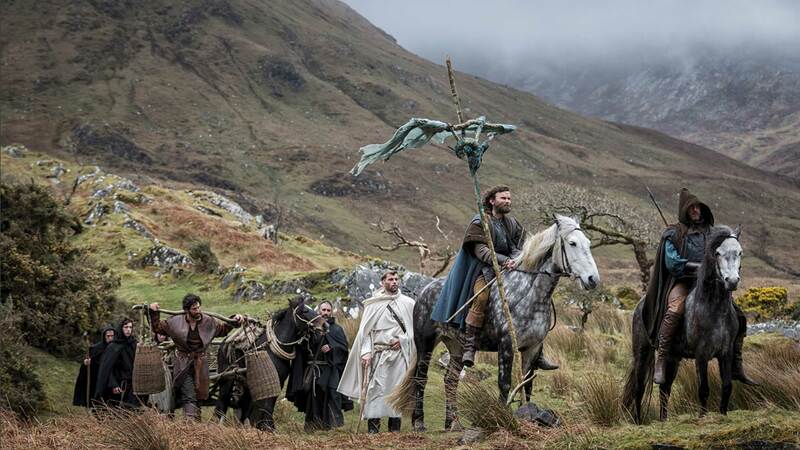 Much of Pilgrimage was shot in county Mayo on the west coast of Ireland. With wild, rugged coastline, pristine beaches and a weather system as fickle as the Atlantic onslaught, this area of immense natural beauty was a summer holiday spot for me as a child with my family. Placenames were loaded with pictures and mystery, fuel for any child’s imagination: Silver strand, White strand, Island’s View; Mweelrea, Cregganacopple, Croagh Patrick. There were legends of war below the glacial dark of Killary harbour and in the silent valleys above Leenaun. Gorse and reeds breach a lost bulwark of stone walls and bristle against wide open skies over this once-forested island, denuded for shipbuilding. As a boy peering over my father’s roadmaps in the back of the car, the West felt as distant and romantic as the Far East – a quality captured beautifully in Muldowney’s film. Film Music Mag describes ‘It’s guttural, violent instrumentation that evokes a beautiful countryside whose rigid holiness is under siege by pagans, an impressively unplugged action sound that ferociously throws us into the period in way that far more modern orchestral scoring can’t’. It’s hard to know if the pilgrim monks of the thirteenth century really understood just how far they would have to walk to cross the Alps and reach Rome. 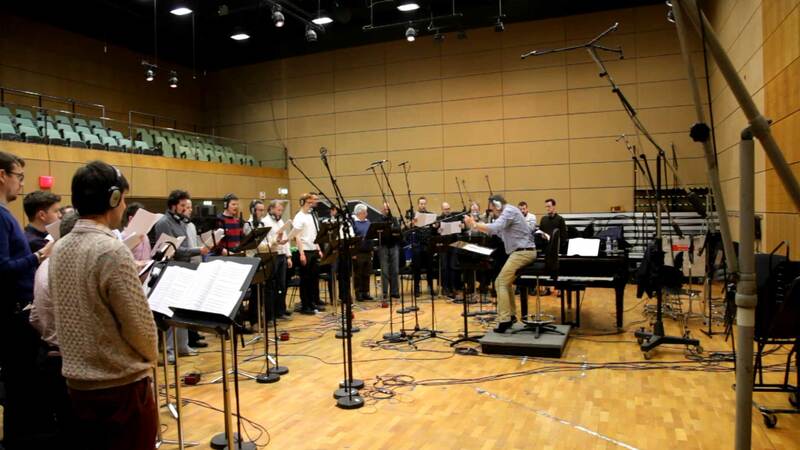 On the other side of Ireland near the heart of bustling Dublin city lies RTE studios, home of the National Symphony Orchestra and the perfect location for the ‘orchestra’ of male voices assembled by Crux. 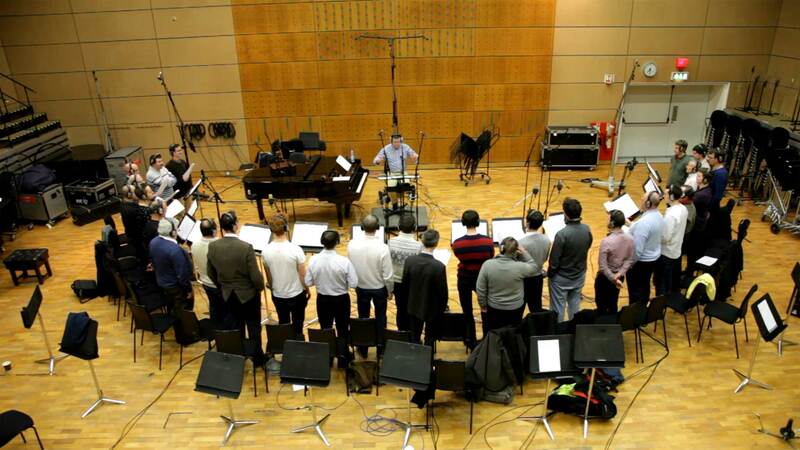 Our first recording session was conducted by myself, the second by Mark Armstrong (Director of the Irish Defence Forces School of Music and Military Band) while I stood in to contribute my octavist singing to the group. A behind-the-scenes video of this recording session will be released shortly after the movie premiere (details of which are here). 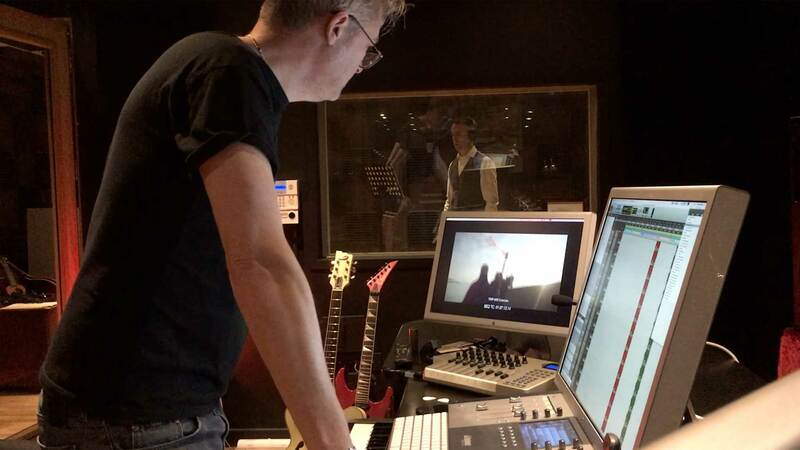 Also released here soon will be a video in which Paul McGough talks about the special overtone techniques he employs throughout the movie soundtrack, captured expertly by composer Stephen McKeon at Moonflower Studios.